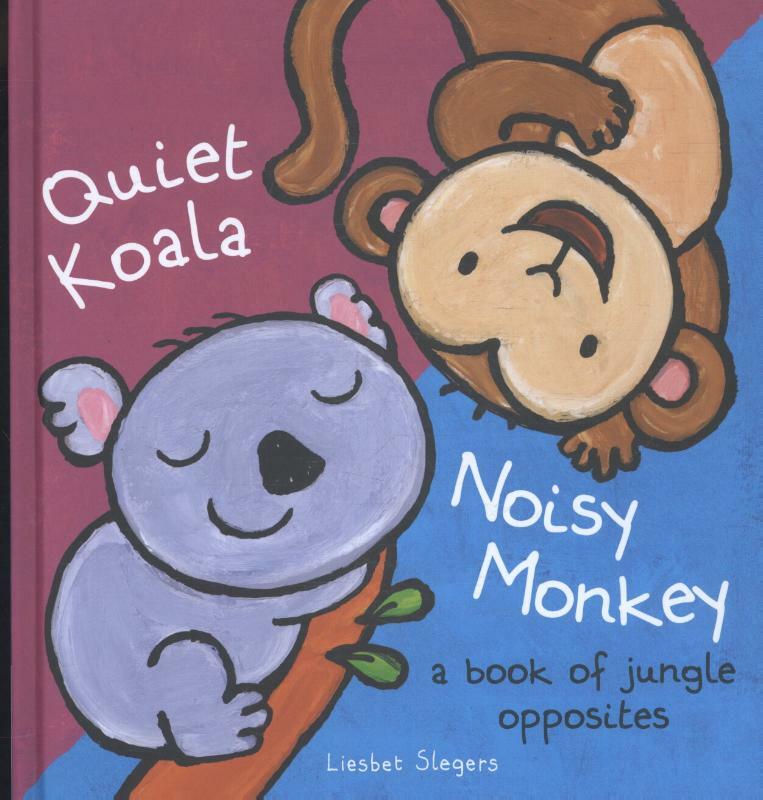 Bestel Quiet koala noisy monkey voordelig bij de grootste kinderboekwinkel van Nederland. Levertijd 1 dag. Koala is sleepy and quiet. Here comes Monkey. He is active and noisy. And it's really lively in the jungle now! There's a lot happening in the jungle. If you take a good look around, you'll see lots of opposites. Is Giraffe's neck short or long? And is Elephant wet or dry? A fun book with half pages about animals (a perennial childhood favorite) and opposites! 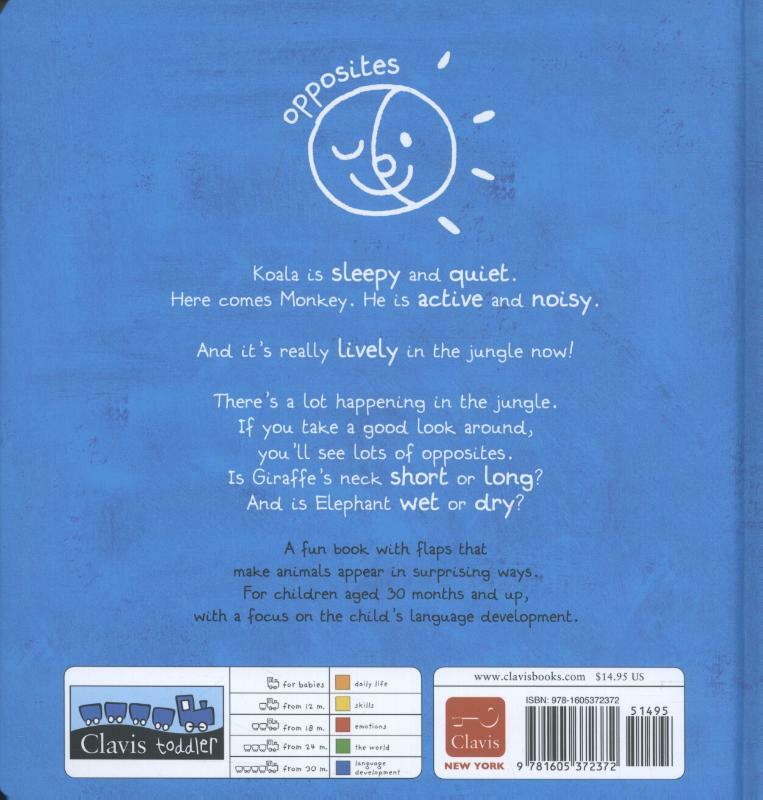 For children ages 2 1/2 and up, with a focus on language development.